David and Alicia, Sam and Hayley, Josh, Jacqui, Kate, Jessie, Ciaran, Rose, Charlotte, Trinity. 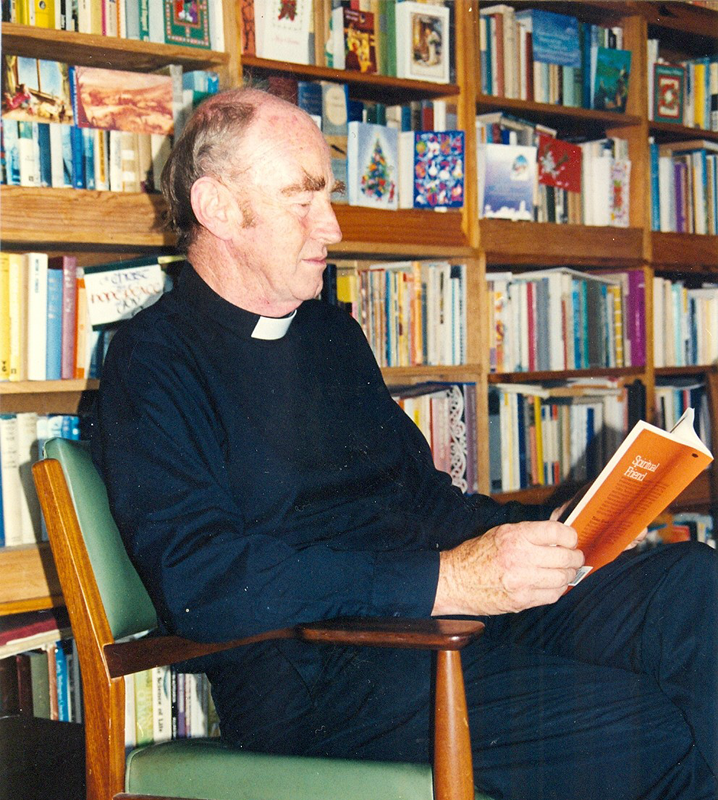 A Requiem Mass will be held at St Paul’s Anglican Church, Kapiti Road, Paraparaumu at 1pm on Tuesday 9 October. 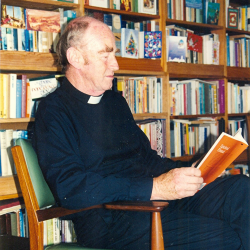 Time of remembering, story-telling and prayers at Andrew’s place, 7-8.30pm Monday 8 October.